1. Estimate date of Good Friday. 2. When was the Last Supper? 3. What do eggs symbolize? 4. Mention another myth of birth and renewal. Pagan traditions give us the English word "Easter" which comes from the word "Eostre". The Anglo-Saxon word for April was "Eostre-monath" (the month of openings). However, it should be remembered that Christians celebrated the resurrection of Christ long before the word "Easter" was used, and the word they used for the celebration was "Pascha", which is derived from and linked to the Jewish festival of Passover. An Anglo-Saxon legend tells how the Saxon goddess Eostre found a wounded bird and transformed it into a hare, so that it could survive the Winter. The hare found it could lay eggs, so it decorated these each Spring and left them as offering to the goddess. Decorating and colouring eggs for Easter was a common custom in England in the middle ages. Eggs were brightly coloured to mimic the new, fresh colours of spring. The practice of decorating eggs was made even more famous by King Edward I of England who ordered 450 eggs to be gold-leafed and coloured for Easter gifts in 1290. Two of the typical games to do with them is Eggs Rolling and Eggs Hunting. 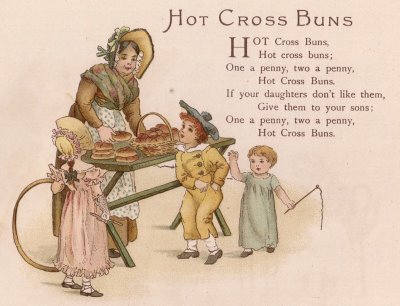 Some food eaten during Easter are Simnel Cake and Hot Cross Buns, traditionally eaten hot or toasted on Good Friday, with the cross standing as a symbol of then Crucifixion. It is also believed that buns marked with a cross were eaten by Saxons in honour of the goddess Eostre so in this case the cross symbolises the four quarters of the moon. In Greek mythology there are also some connections to rebirth, for instance the myth of Persephone. Persephone was the daughter of Demeter and Zeus, who was abducted by Hades, god of the Underworld, to be his bride. Her mother was pretty sad and missing her daughter, so she begged Zeus to intervene in the matter and request Hades her daughter back to the world. Yet it was too late, because she had already taken the fruit of forgetfulness, the pomegranate, so she could not go back. Nevertheless, Zeus managed to arrange a deal, so she could spend half of the year with her mother (spring-summer season) and the rest of the year reamained as the queen of the Underworld. Persephone also triggered a rather similar myth to her own one. Aphrodite gave her a box for safekeeping in the Underworld. Although Persephone was told not to open it, she did, so she saw the most beautiful boy she had ever seen. When Aphrodite claimed him back, Persephone refused it. Zeus, intervened once more and decreed that the boy, Adonis, should spend one third of the year with Aphrodite, one third by himself and the other one in the Underworld. A phoenix is a mythical bird with a colorful plumage and a tail of gold and scarlet. It has a 500 to 1000 year life-cycle, near the end of which it builds itself a nest of twigs that then ignites; both nest and bird burn fiercely and are reduced to ashes, from which a new, young phoenix or phoenix egg arises, reborn a new to live again. The new phoenix is destined to live as long as its old self. In some stories, the new phoenix embalms the ashes of its old self in an egg made of myrrh and deposits it in the Egyptian city of Heliopolis. No need to tell how important is Greek Culture in my life... Thanks Sophia for sharing your work with me. 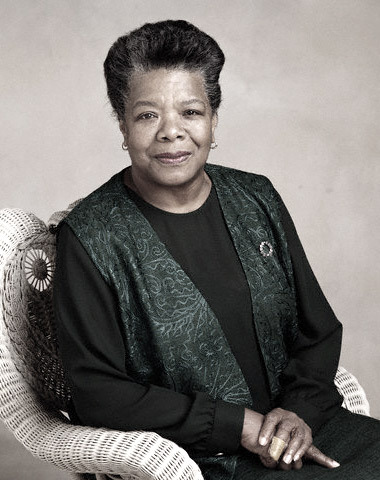 It was really a pleasure having worked with you. Greek Salad (χωριάτικη σαλάτα), i.e. the salad of the village is the most common salad eaten in Greece. Of course, feta cheese. Feta is a brine curded cheese. 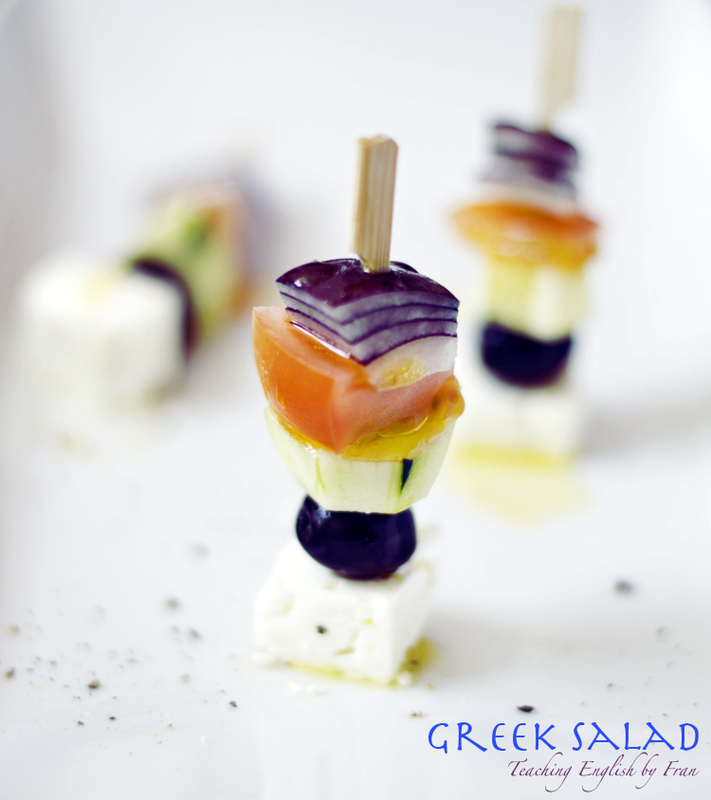 Greek people serve a bit piece on the top of the salad, so it could be torn and crumbled afterwards. Cucumber must be sliced in a way that some parts of the skin are left. Tomato, as the rest of the ingredients, Greek people love it in big pieces. Shallot, red onion, which should be put for a while in salty water to sweeten the flavour. Dress them all with salt, pepper and oregano. To prepare it, just dice the ingredients as it is shown in the picture, pierce them with a stick, dress the salad, without forgetting the oregano and enjoy it. Have you realized what the missing ingredient is? of course, a Kalamata olive. It's an almond-shaped deep-`purple olive with a rich and fruity flavour from its wine vinegar marinate. Easter is coming so have a Happy Easter and a great Greek Independence Day! Every time humans disrupt the natural water cycle there is a consequence. 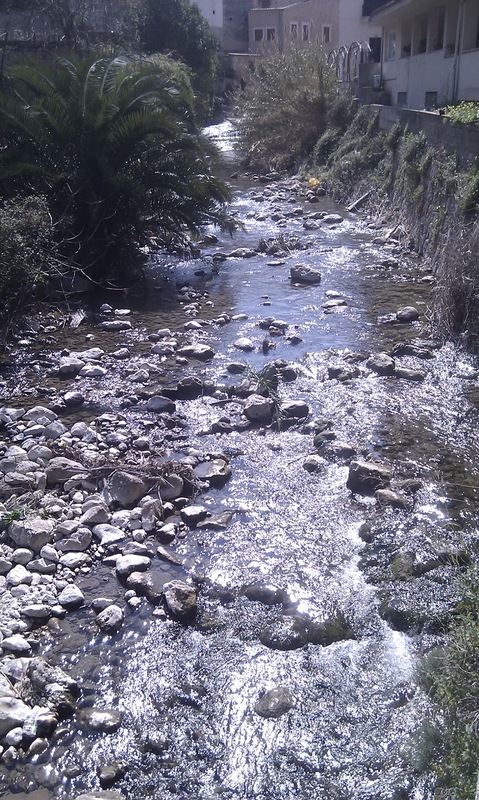 When large quantities of water are diverted or taken out of the natural system this affects the local surface water supply, which, in the long run, affects the ecosystem, plants and animals, as well as the local communities. This animation highlights how the water cycle works and how we sometimes disrupt it. St. Patrick's Day, in which we learn about limericks. have spent my days in stringing and unstringing my instrument." 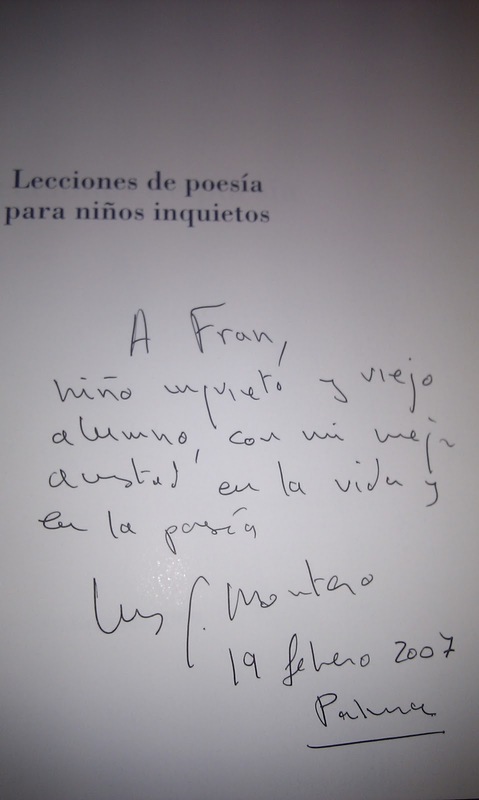 I love poetry and my favourite Spanish poets are Luis García Montero and Luis Cernuda. The first one was a mirror where I wanted to get my reflection. His classes always started with a poem. I remember that a guy said that poems where too sacred in his class - he was completely wrong by the way, so I decided to read a poem by San Juan de la Cruz, whose poems Dichos de Luz y Amor were written in what nowadays is known as Códice de Andújar. "A la tarde te examinarán en el amor". 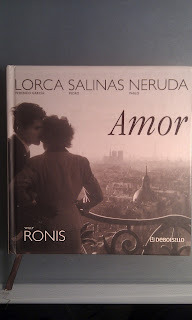 From Cernuda, I love this poem which includes a conditional in its title "If a man could say what he loves". 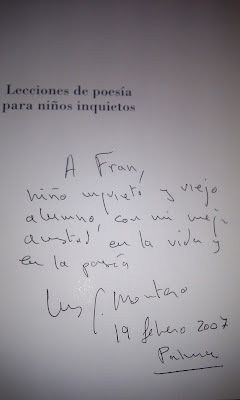 From friends who are poets, I remember Nuria del Río y su Con Delirio Infantil, poetizando sobre los paraguas de colores. I wouldn't like to forget the modernist poet Ruben Darío and his poem "Estival", where you should feel sympathy for the Bengal tigress. I don't want to leave without flying to Greece. 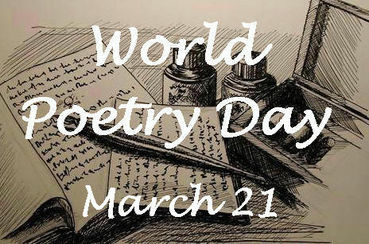 The most popular poetess, Sappho and her "Ode to Aphrodite"
In general, poetry is a synonim of LOVE. Jocelyn left Spain leaving me the 101 best poems in Northamerican Literature. Thanks!! It has been a pleasure working with you. I will miss you. As one of the UK's biggest fundraising events, Sport Relief brings the entire nation together to get active, raise cash and change lives. Whatever your reasons for wanting to run a mile (or 3, or 6! 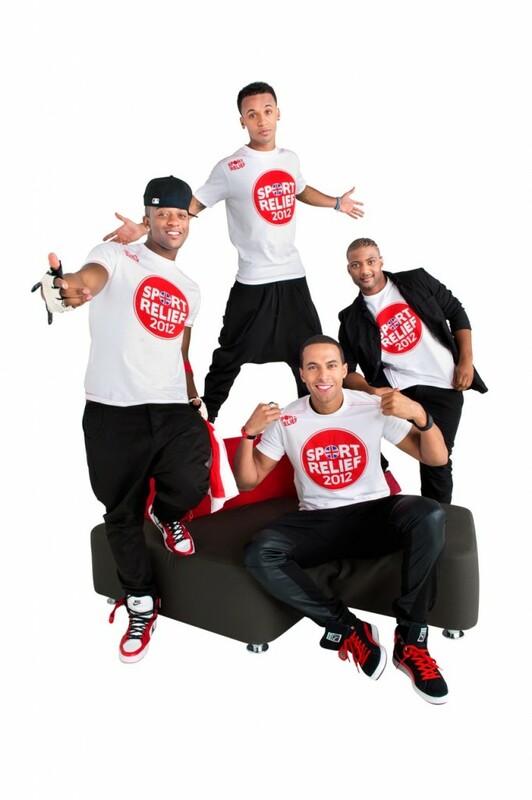 ), you can do it on Sunday 25th March at a Sainsbury's Sport Relief Mile event near you. Plus all the money you raise will help to change the lives of people here in the UK and across the world's poorest countries. So get your shorts on and legs go! Find the rhyme in the song and words of encouragement field. Britons love their quiz. There is nothing more appealing than going to a pub, have a lager and take part of a quiz. How many questions did you get right? British people also love their lottery. Why don't you play Guess who? with this bunch of famous people? The year 2012 is perfect for visiting Cádiz because all year round this city in Andalusia is celebrating that on 19 March 1812 the first liberal constitution in Europe was approved, popularly known as "La Pepa". Many activities will take place, such as historical re-enactments, concerts, food tasting sessions... An event not to be missed! 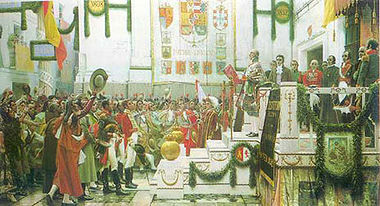 The city will be the Ibero-American Capital of Culture, with activities such as the premiere of the play State of Siege by Albert Camus, a concert by Daniel Barenboim's West Eastern-Divan Orchestra, a set of concerts called "Music in the Courts of Cadiz", the 8th Ibero-American Biennial of Architecture, etc. 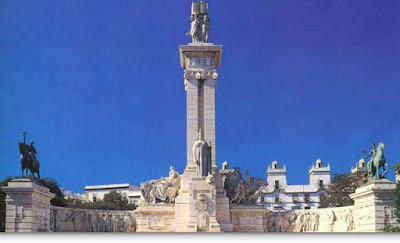 Cádiz will also recover emblematic places such as the Oratory of San Felipe Neri Oratory, where "La Pepa" - the first constitution that paved the way for modernity - was drafted. For further information, click on La Moncloa webpage. 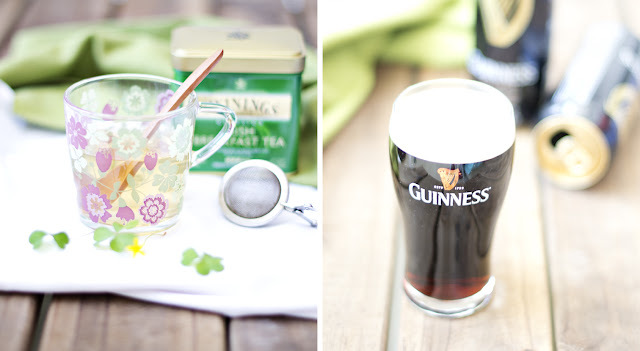 St Patrick's Day a day to celebrate! 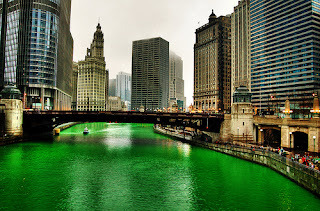 No matter where you are, either in Ireland or in the USA; even in some other parts of the world, there will be a St Patrick's festival going on. During this week I feel greener than ever, this is why I am having an Irish breakfast tea in the morning and an ale in the evening the end up my day. St. Patrick’s Day is a _______________ honoring Saint Patrick. People wear _____________ colored clothing and some women wear green ____________ in their hair. People who don’t wear green clothing get _______________ as a punishment. People also wear ______________, which are a symbol of Ireland. 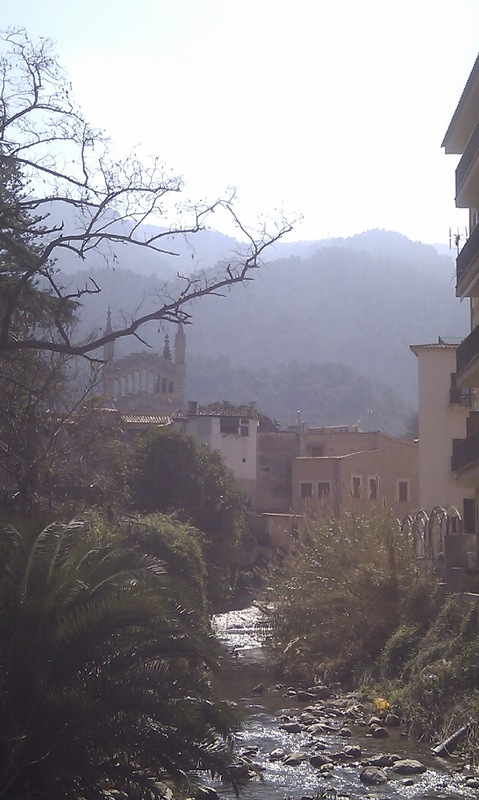 As well, there are ____________ on the streets and sometimes people ______________ the rivers green. ____________ Patrick is the patron saint of ______________. According to _____________, Saint Patrick was ______________ in Britain and then _______________ by pirates and sold as a _______________ in Ireland. He escaped with the help of an _____________ and then lived in a ____________ for twelve years before going back to Ireland. When he returned to Ireland he performed many ______________. 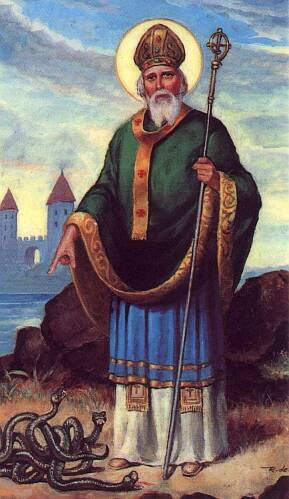 According to one myth, Saint Patrick got rid of all of the ________________ in Ireland. 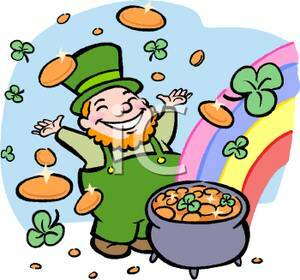 A leprechaun is an Irish ____________. They are very ____________ and like to make ______________. 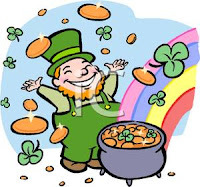 If you catch a leprechaun, they can tell you where a ___________________ is. But be careful, If you take your ____________ off of them for an instant, they _________________. Give another name for Ireland and why is that nickname given? Narrate the first myth of St. Patrick's. What are the shamrocks a metaphor of? When and why did the Irish emigrate to USA? What are the first and the most popular parades in USA? 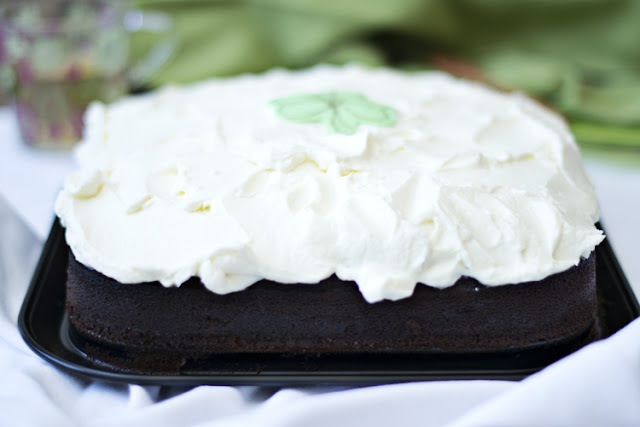 What is the main dish for Irish-American on St. Patrick's Day? The Irish Flag has three vertical strips of green, white and orange and was first used in 1848. It's colours held important significance for the political situation in Ireland at the time. The green represented the Catholic majority while the orange was the colour of the Protestant population. The middle stripe of white symbolised a hope of peace or unity between the two. The harp has long been the traditional symbol of Ireland. The musicians of ancient chieftains played the harp and today we'll see it on coins, the presidential flag, uniforms, state seals and so on. The Celtic harp is said to stand for immortality of the soul. 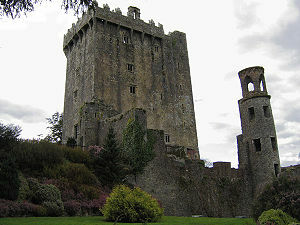 For over 200 years, world statesmen, literary giants, and legends of the silver screen have joined the millions of pilgrims climbing the steps to kiss the Blarney Stone and gain the gift of eloquence. Once upon a time, visitors had to be held by the ankles and lowered head first over the battlements. Today, they are rather more cautious of the safety of their visitors. The Stone itself is still set in the wall below the battlements. 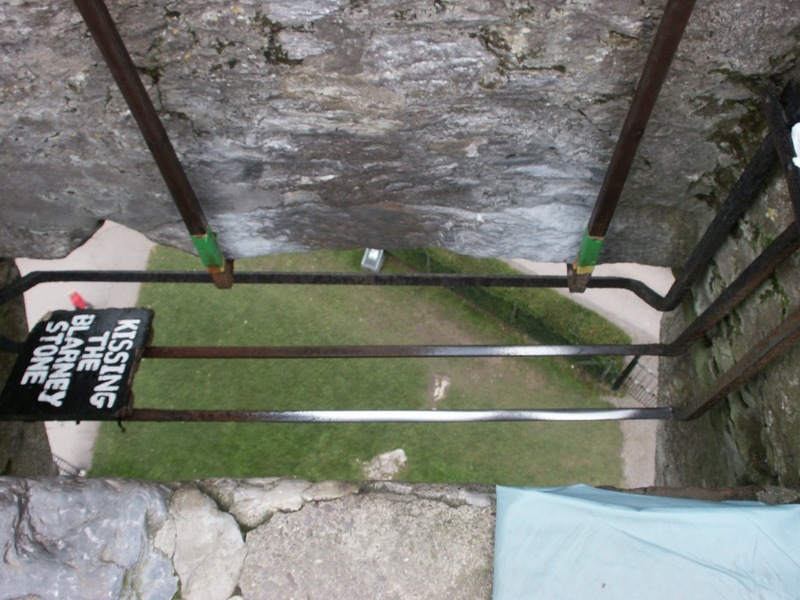 To kiss it, one has to lean backwards (holding on to an iron railing) from the parapet walk. 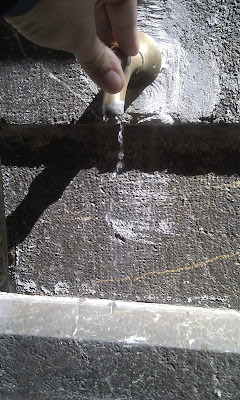 The prize is a real one as once kissed the stone bestows the gift of eloquence. Right up ‘til the day he was gone. Act 3: Can you create your own one? Act 4:Some idioms with green: Are there any similar in your own language? give someone the green light- "give permission to go ahead with a project"
to have a green thumb - "a have a talent for making things grow"
green with envy -"very jealous, full of envy"
wearing of the green - "to wear green clothing on St. Patrick’s Day"
to be green around the gills -"to look very sick"
green-eyed monster - "to feel jealous"
to be green - "to be inexperienced at something"
grass is always greener on the other side - "a place that is different seems better than where we are now"
We are practising musical competence with a song with one of the most common surnames of Irish origin Old MacDonald had a farm. We are going to play musical chairs. And... some more Celtic music, if you feel like going on with the game. As I am not a good cook, I know from the very beginning that my entry would be discarded. Since most of the contestants are women and the International Women's Day is not far, I am going to dedicate my entry to them, because they're worth it. The author was an early proponent of Imagism, a movement he valued for its stripping away of conventions. In English, if you speak with a plum in your mouth, you speak in a way that shows you are from a very high social group. According to the online etymology dictionary, the word comes from Latin prunum, -i and Germanic represents the unique example of changing pr- into pl-. The word was first recorded in English in 1780 and means "something desirable". Some desirable are always the texts and introductions that our Caty from Circus Day offers us before the delicious recipes as delicious as the plums in the poem. Caty's blog is an invitation to fantasy, to fly away while elaborating a recipe. In addition to this, you cannot forget that a Circus is a show, and the Show Must Go On, so dear Rosilet, never give up!! Now I move on with my recipe. 1 pineapple yoghurt 125 gr. First thing I did. I turned on the cook..heheh... In a pan, I put the brown sugar with some water and I stirred, and stirred until I got something even more brownish than before that seemed to be caramel. I put the mixture on a baking tray and while the oven was getting pre-heated at a temperature of 180 º C = 356 º F, I started mixing the other ingredients in a food processor. I opened a tin of pineapple which seems to be a tropical fruit in Spain. 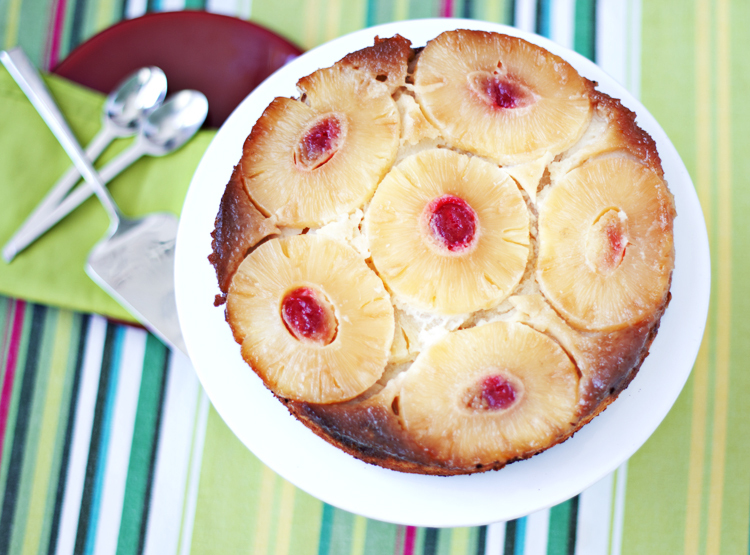 Many languages use the Tupi word ananas which means "excellent fruit". 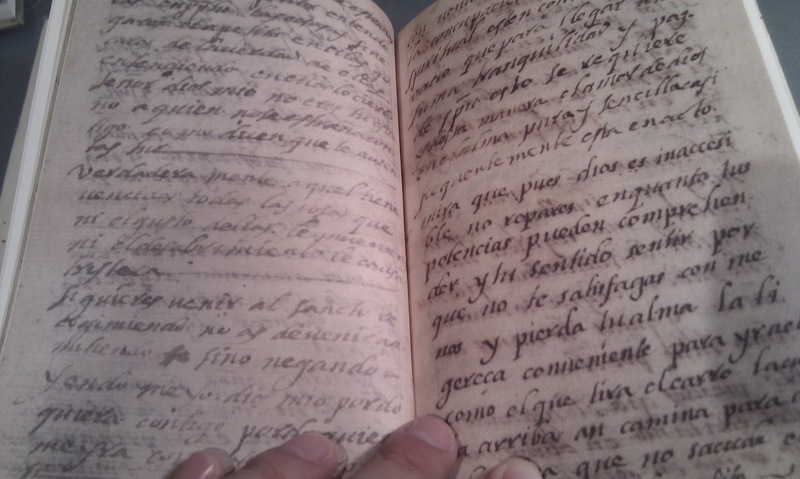 (Tupian languages are a group of around seventy languages spoken in Latin America). Once I have found out about the origin of the word, and if the pineapple was really a tropical fruit, I put a layer of them over the caramel and immediately I poured the dough that I got on the food processor. Finally, I put it in the oven for 30 minutes; 10 minutes later, I realised that it was a little bit too brown. OMG! I thought, why am I a fan of Marcia Cross and I follow her @ReallyMarcia, when I should be following @EvaLongoria, as I am much of Gabrielle when it comes to kitchen stuff??? After the 30 minutes, my cake was NOT done, so I had to wait until Manu Catman came to rescue my it. He removed the burned part of it, and took it back to the oven and here you are the result . I have had a piece this morning with my black tea, and another piece in the afternoon with a light Fortnum & Mason blend afternoon tea. I love travelling and meeting other cultures, although my favourite one has always been the Greek one. After having taken English studies, I am very interested in the Anglo-Saxon culture and I would love to visit New Zealand and check with my own eyes the Maori culture. I would love to go to Australia and visit the USA every now and then. I have been helping parentless children and elder people and I think I should back to this some time in my life. I am too much of a sensitive person. 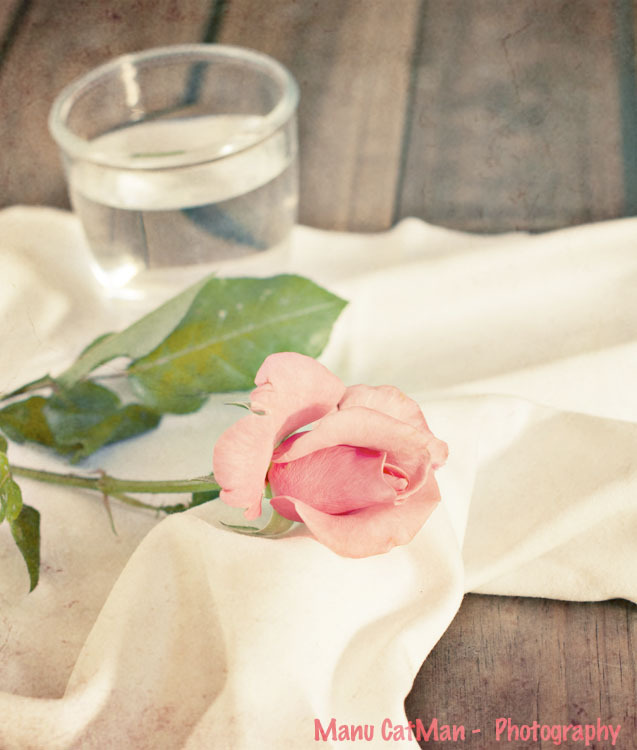 Memories from the past bring tears to my eyes, even if they are sweet. If I mean something, I really mean it. I tend to iconize people and the moment I realize they are just human being I feel pretty upset. I can't cope with people on customer services. I can easily lose control and even be a tyrant. Being a diplomatic person is definitely not one of my qualities. I am chaotic doing things. I mean to do more than one thing at the same time, and I always end doing something wrong.